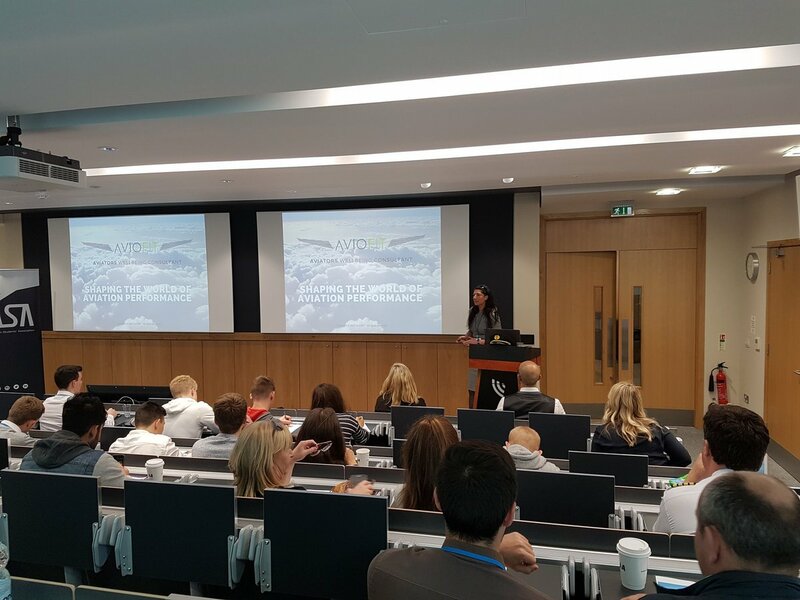 Valentina Fitzpatrick has combined her experience as cabin crew for a leading European airline, with her qualifications from UCD in health and fitness to found Aviofit. 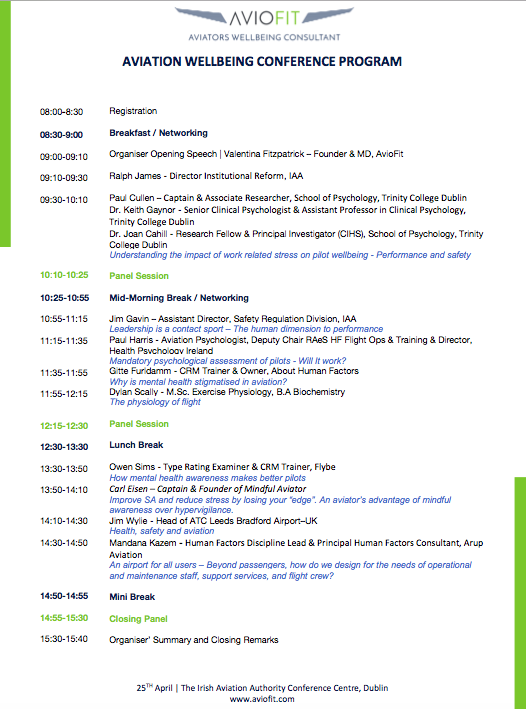 Aviofit is a collaboration of expertise in aviation, nutrition and health & fitness, gathering together to assist airlines and regulatory bodies to counteract the immediate and damaging effects of flying on the body. LOOK at cabin crew and pilot challenging lifestyles. LISTEN to cabin crew and pilot concerns regarding their wellbeing. FOCUS on counteracting the negative effects of flying on the body. To build a socially sustainable environment for pilots and cabin crew that will naturally enhance their performance. To enhance the safety culture in the aviation industry by focusing on the human aspect of the aviation industry, re-educating modern aviators in embracing their wellbeing: mind, body & soul. 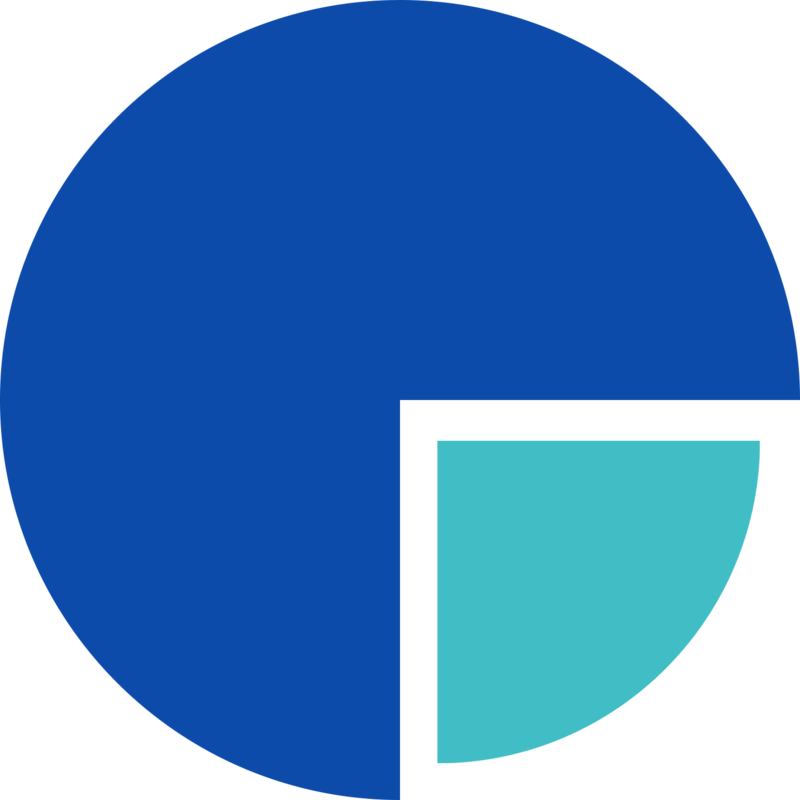 Together with our aviation, fitness, nutrition and psychology experts, we have designed a series of targeted and unique wellbeing modules, introduced as part of the current crew resource management and risk factors. 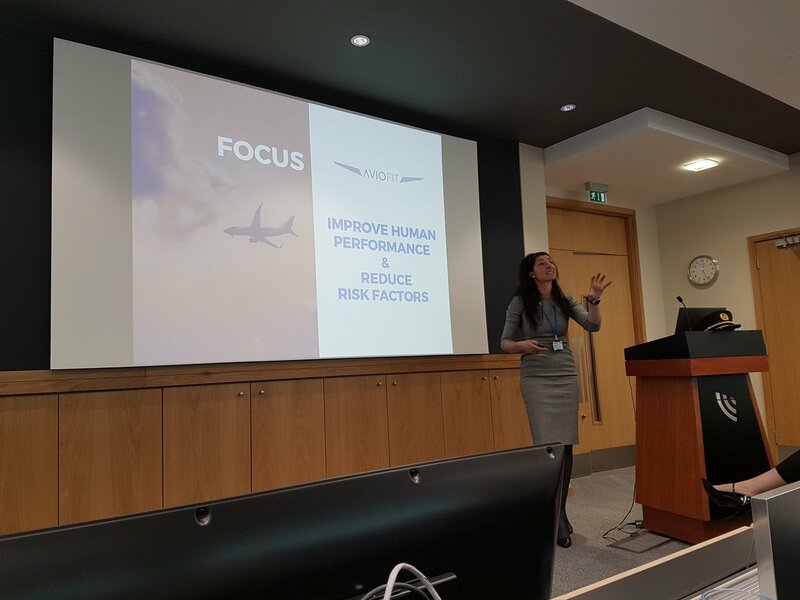 Our education and awareness workshops promote wellbeing in a realistic and manageable way for pilots and cabin crew, supporting mental and physical readiness, pivotal for safety. Be the first to know about our latest news, events and much more.